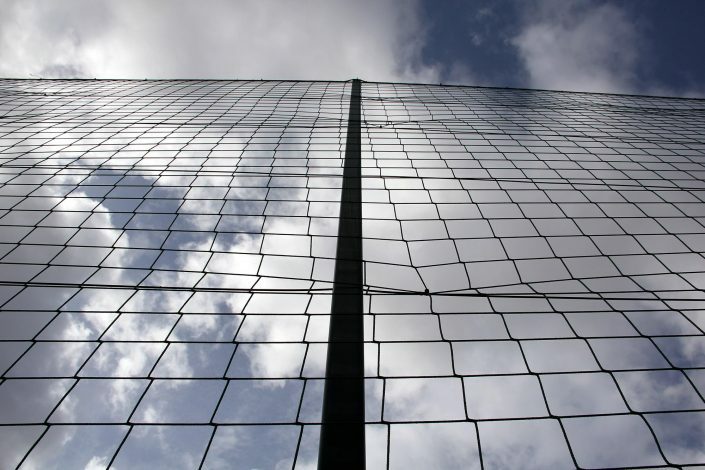 Keeping balls within the areas of play is essential in many sports, the strong and durable Ball Stop Netting ™ will both prevent them escaping and ensure there are no stoppages. Available in heights from 500 to 10000mm, and in a range of mesh densities, this cost-effective netting easily integrates with any fencing system, particularly our Dulok Sports™ system. 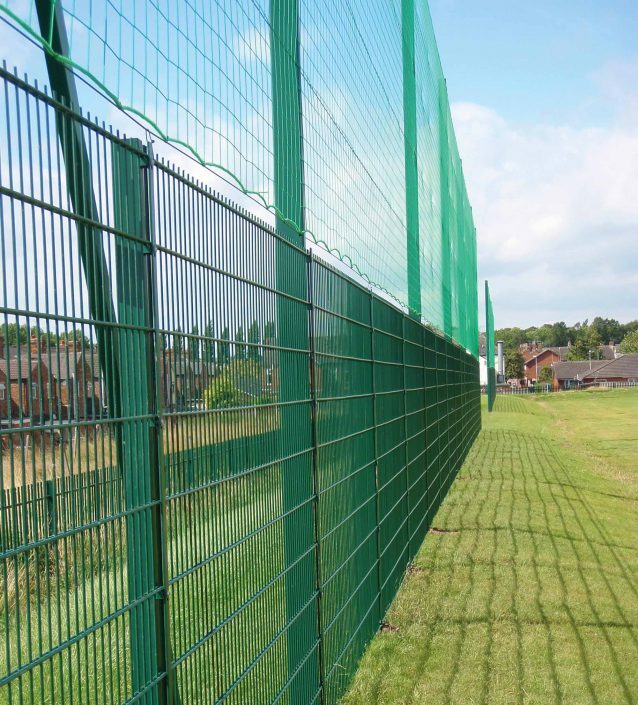 The thick weather-resistant mesh is hard-wearing and fits to posts easily, with a strong line wire for added support. 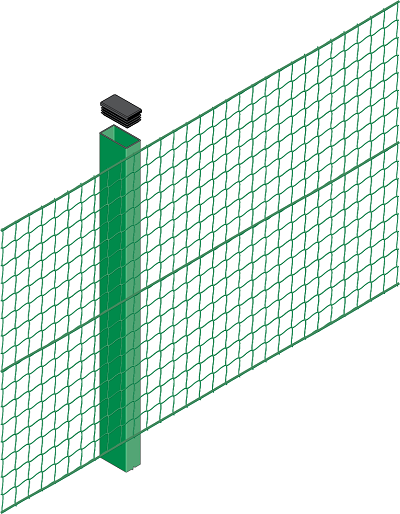 Ball Stop Netting ™ is ideal for preventing lost equipment in schools, for enhancing the appeal of multi-purpose game areas, and it comes in extremely useful in a variety of amateur and professional sports, where ball containment is vital. 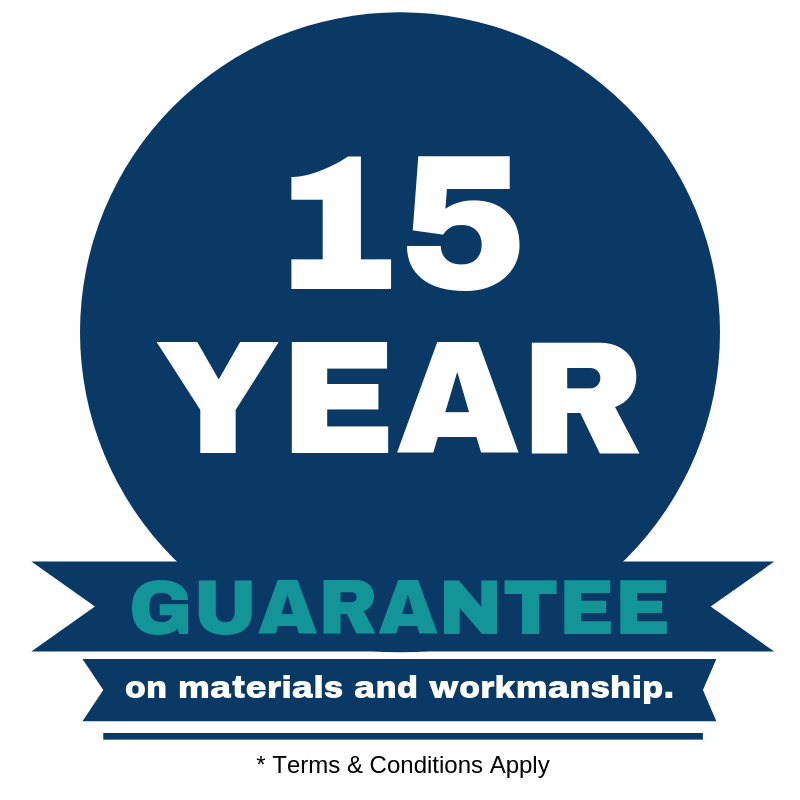 It is available in a range of colours, so you can match it with your existing sports fencing system.